We still believe DELETR is a great game. We had amazingly good feedback from a lot of people and we still hear Players saying that DELETR is one of their favorite games. But the main problem, as with every Mobile game in the App Store, is still the discoverability of DELETR. One key factor of why people don’t see DELETR is it’s name. Even though the name is pretty clever if you know the game already, it pretty much tells you nothing if you have never heard of it. Additionally it is almost not searchable. When you type in DELETR you only get a lot of Apps that can delete various files on your device. We still believe that our game has the potential to appeal to a big audience and with the new update we will try to revive the game, starting with a new name. 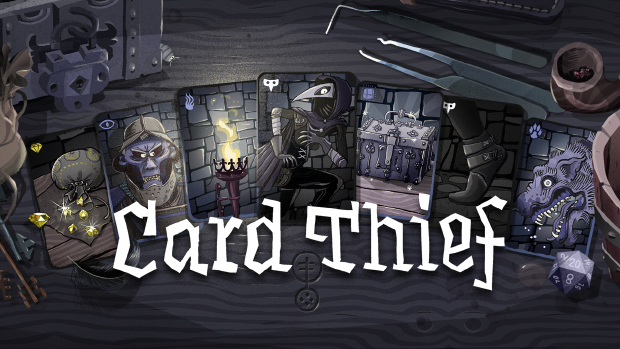 With the new name we try to address the genre in which the game lives and also have a quirky take on the visual appeal. 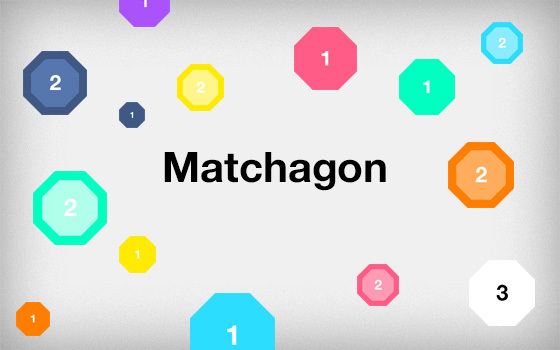 Octagons that can be matched by colors are „Matchagons“. Matchagon is easy to remember and it might tell you something about the game, without ever seeing it. Starting with the name we also improved our keywords in the App Store to get some more hits when people search for games that have something todo with Match-3. Additionally the new update will open the iPad market for us, where we hope to find some new users that are hungry for our game. We also created a Micro-Page for Matchagon that can be found at www.matchagon.com. On the page we have integrated the Flash version of the game, which can be played in the browser. This should raise the chances of people liking the game and sharing it with their friends. Matchagon is in review right now and we will hopefully release the update this month.